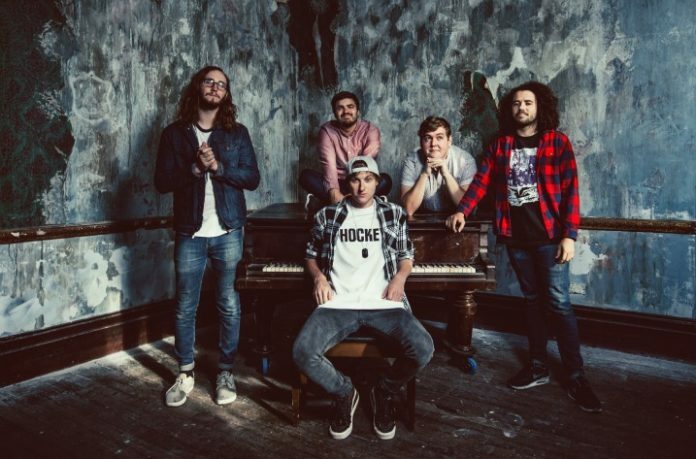 State Champs' Tyler Szalkowski has unveiled an incredible new clothing line, and we can't wait to get our hands on everything in this first drop! The State Champs guitarist surprised fans yesterday by announcing drop 001 for his new line, Group Home Collective. Fans were thrilled with the first drop which included three short sleeve shirts and one long sleeve bleached shirt, and Tyler was quick to answer any questions regarding his new line. When asked how he came up with the name Group Home Collective, Tyler gave an answer that tugged on everyone's heartstrings. I appreciate all of you saying nice things about @grouphomeco. I’m grateful to have your support while I pursue a new creative outlet. love y’all. welcome home. this is kinda how I got the idea. I realized how much alternative music created a place for lost people to find belonging. I turned to it when i was a tween just trying to find my place. It helped raise me. And the best part? It ships “Around The World And Back”… haha. We can't wait to get our hands on these bad boys! Click here to pre-order your Group Home Collective merch. Orders are expected to ship around April 14.